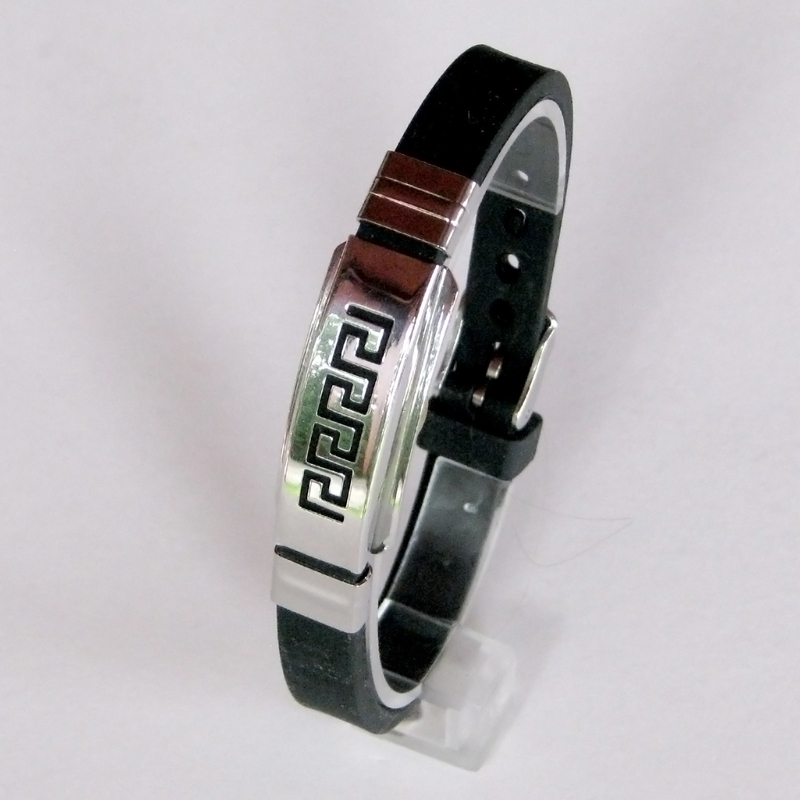 Our most popular band constructed of black Neoprene available with various decorative metal designs. Our most popular band constructed of black Neoprene. 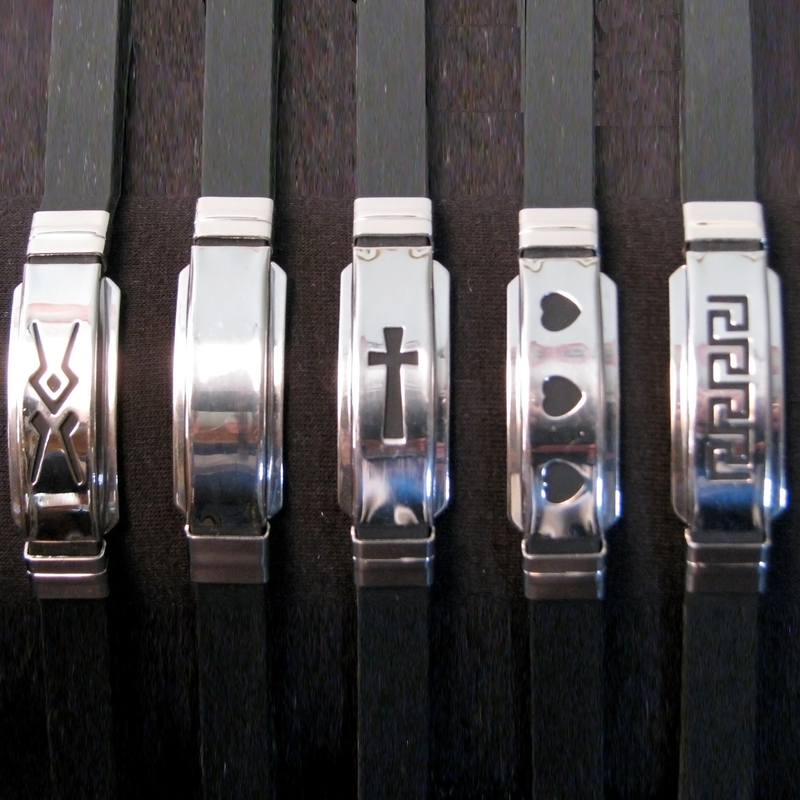 Our neoprene bands are available with your choice of decorative metal designs: Aztec, Cross, Greek Key, Hearts or blank which is perfect for engraving. 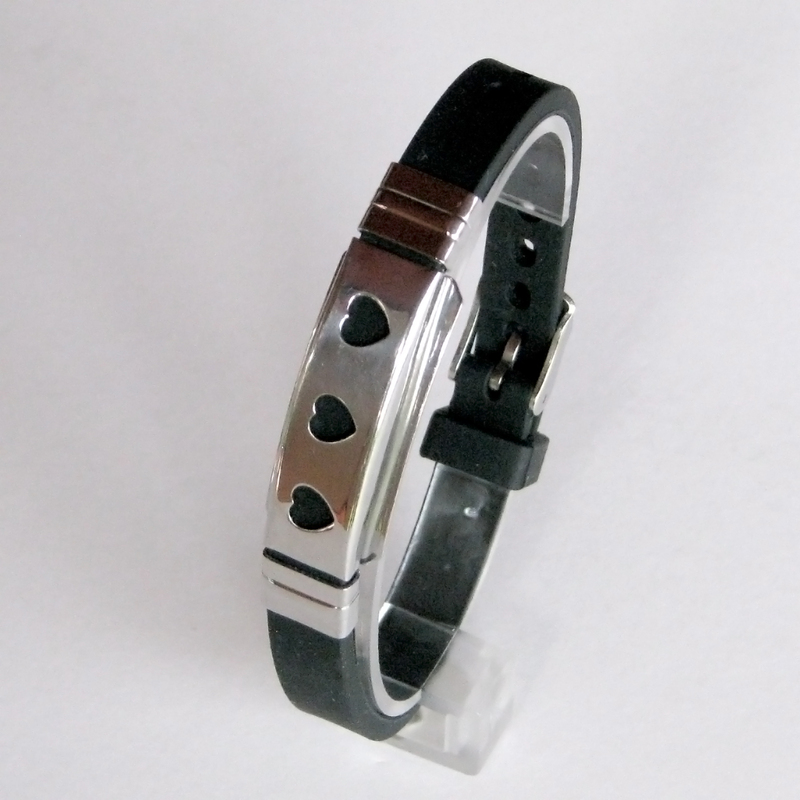 A polarized, frequency imprinted metal disk is attached to each band that increases your strength, balance and is reported to help with conditions like fibromyalgia, arthritis, migraines, and many more. 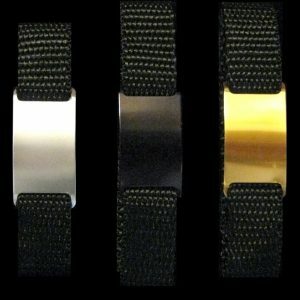 I bought two bands last week… One for myself and one for my son ( who was diagnosed with Juvenile Rheumatoid Arthritis) and I have seen dramatic results for both of us. I really believe in this product. It really works. I can’t live without the band. When I don’t wear it the pain returns to my body. I have herniated disc and degenerative disk disease and I should be going through pain management, however, because I’m not in pain, there is no need. I attribute it to the band. I’ve been wearing it approx 3 months. 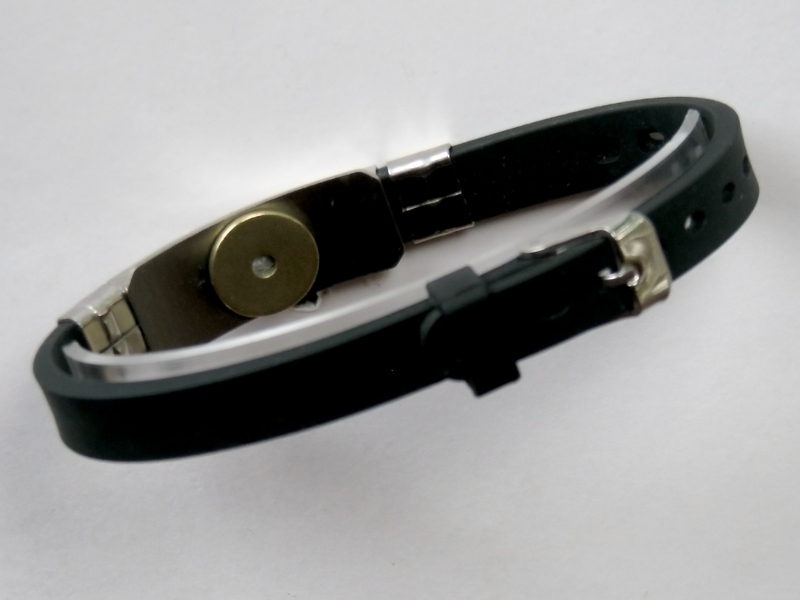 I noticed the difference the 4th day I had the band on. The price is reasonable too! I can’t thank you enough! Thank you Virginia. My husband Curtis and I met you in Tennessee. 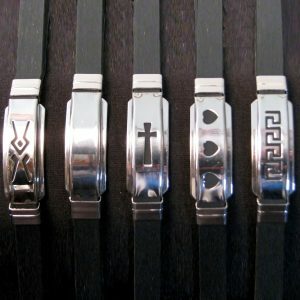 We bought bands for both of us. WOW!!! Is all I can say. Our back pain is gone. We both have chronic back pain and were skeptical but thought we would try it after the demonstration. I have failed back surgery and have a plate, screws and cage in my lower back. I am a registered nurse and still work. My husband has multiple disc out of place that cannot be corrected without back surgery. No pain today. Amazing! Usually my days off are spent doing what little housework and laundry I can with multiple breaks to take pain meds and lie down for 15 – 20 minutes. No problem today. No pain meds, no lying down, no pain and lots of energy. 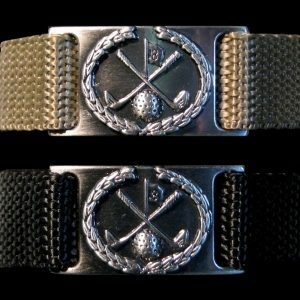 I want more of these and have people in mind who would benefit from using these bands. I am so glad we ran into you. Thank you. 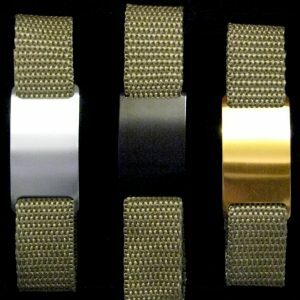 I bought one of these bands for my Mom who has arthritis and pain in her shoulder and back. 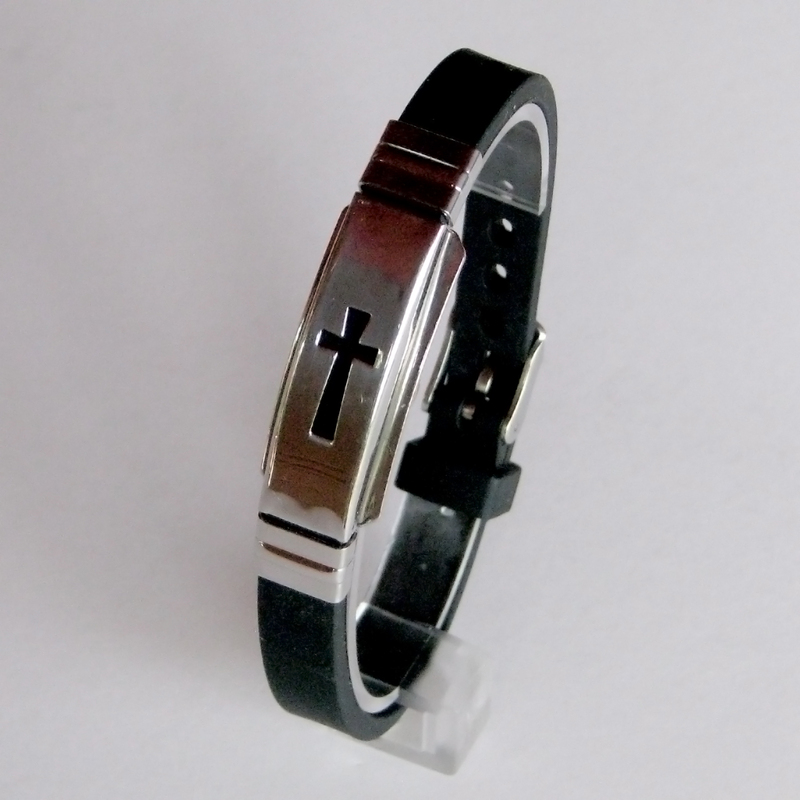 She has been wearing this bracelet for 3 weeks and hasn’t had any pain!!! 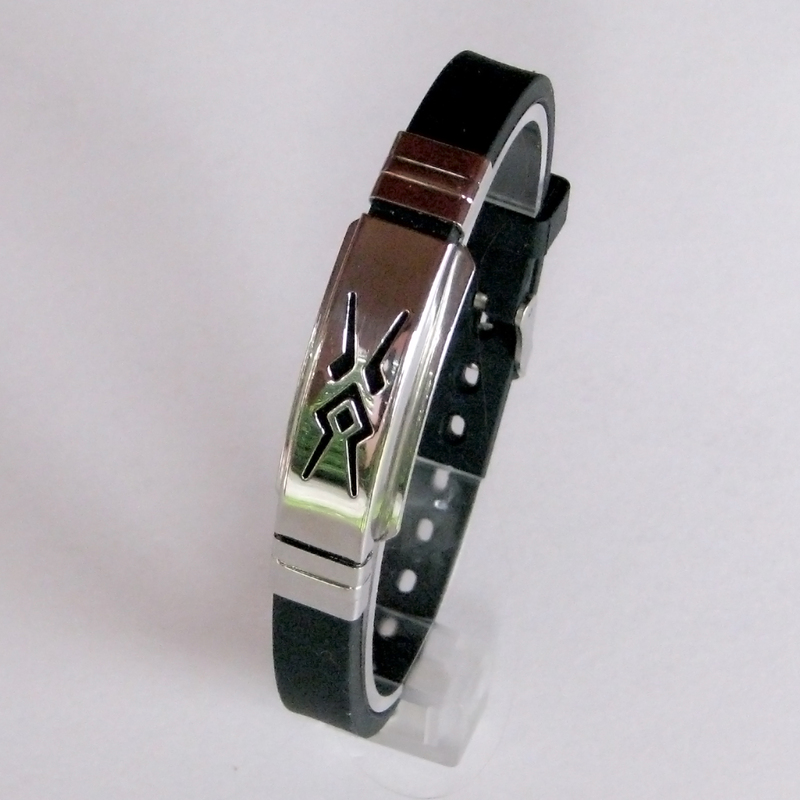 So very thankful and am going to buy another one for our friend who has fibromyalgia!